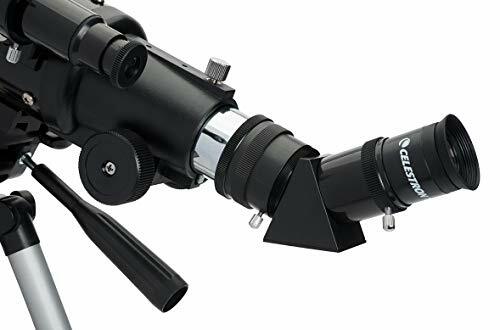 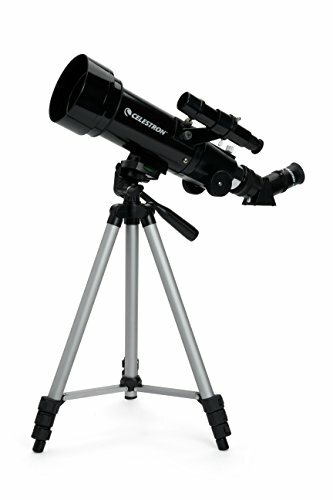 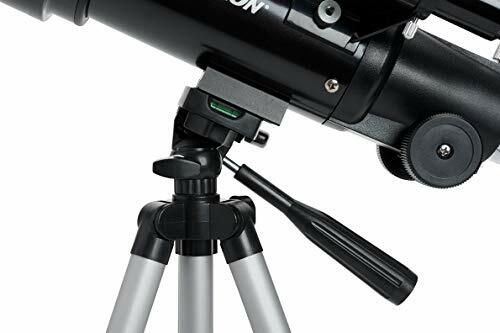 night and with the erect image star diagonal makes the optical tube ideal for using as a spotting scope during the day. 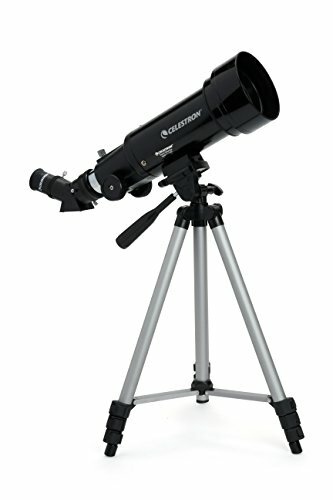 track of eyepieces and other small items while observing. 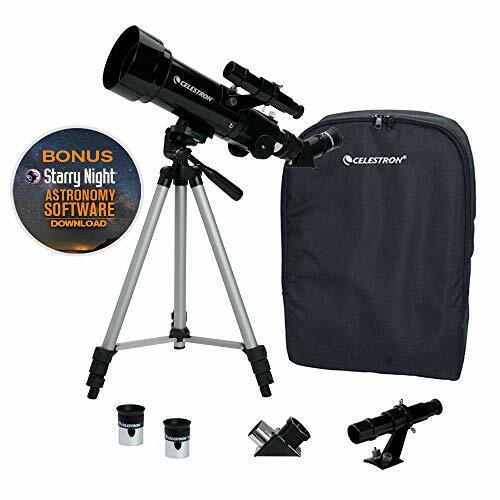 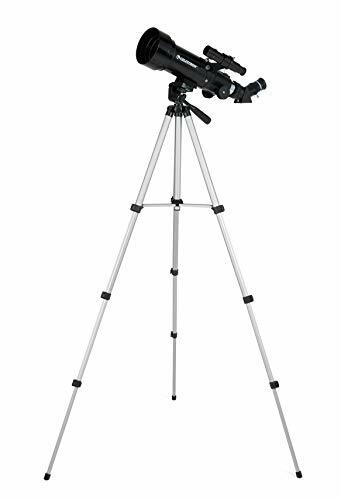 performance, the Travel Scope is ideal for terrestrial as well as casual astronomical observation. 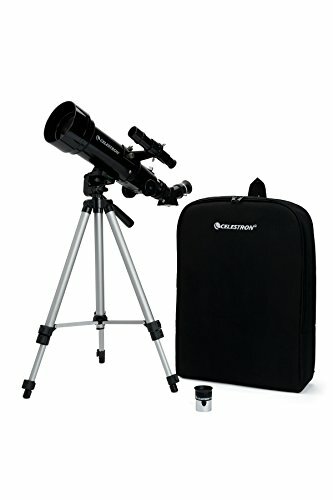 travelling and storage so that you can take it with you wherever you go to view the skies from a whole new perspective. 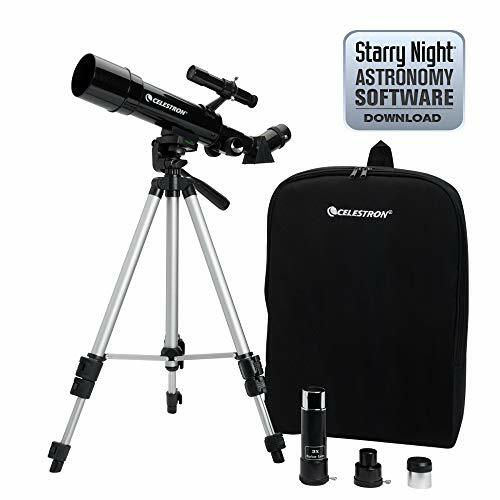 BONUS Astronomy Software download with a 10,000 object database, printable sky maps and 75 enhanced images.